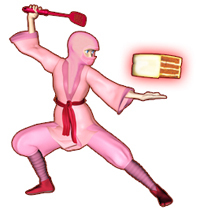 Meet Claire of the Sumo Chef. Claire's China travels and take on Chinese Salted Egg Custard are truly interesting. 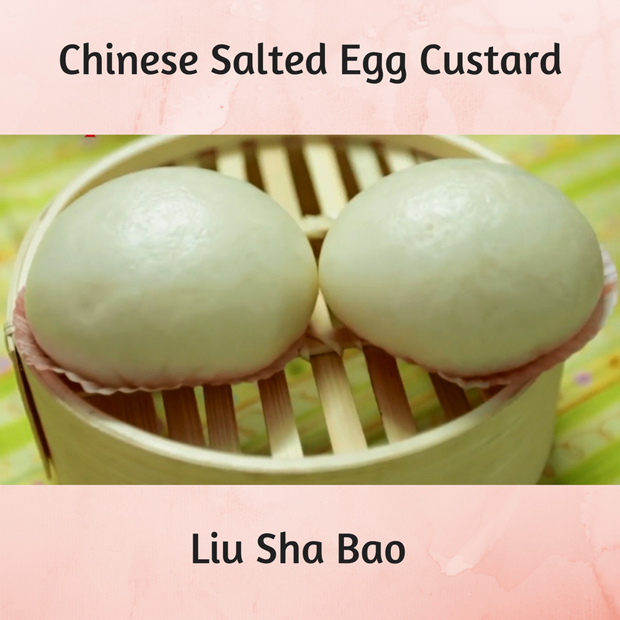 Salted Egg Custard (Liu Sha Bao): Meet Your New Asian Custard Friend! One trip that got me to love traveling was when I went to the unique and amazing country of China. I wanted to go somewhere foreign and with the many different types of food to try, so since I loved Chinese food and wanted to explore more on the authentic flavors, I went to China! My trip taught me a lot of new things. I opened my eyes and had me meet the best people there! I went there in October, when it was the PERFECT time to stay out without the blazing weather or the cold spring days. I visited Hong Kong and Beijing, where I was able to try a smorgasbord of Cantonese and Mongolian cuisine. I was also surprised with Macau, as they didn’t only have the amazing hotels and modern sights to see, but the markets where they sold tons of souvenirs and food at such affordable prices. Of course, their Portuguese-Chinese fusion dishes are a huge plus to my trip as well. Each area has a specific taste, but all with the same kick that makes me want to go back for more. China is a great place to explore and experiece food! While people think Chinese people are rude, they are actually very accommodating. They are just very quick and in a hurry, always moving around. If I spent a longer time there, I would have learned a lot of Chinese words as well! My trip in China was very interesting, filled with tons of amazing sights to see. I got to know the culture and visit temples, but also got to do exciting activities and experience the bustling and busy lifestyle of the modern Chinese. From the quiet murmurs of people relaxing in parks, down to market vendors shouting as they advertise their goods, you will be able to enjoy the new languages and culture of this country. 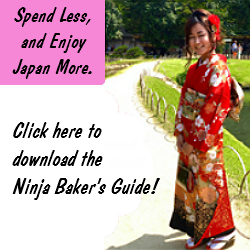 It’s definitely a must-see for all travelers. With my Chinese best friend by my side, she led the way and showed me everywhere, from the beautiful places down to the amazing food! And boy, was the food delicious. 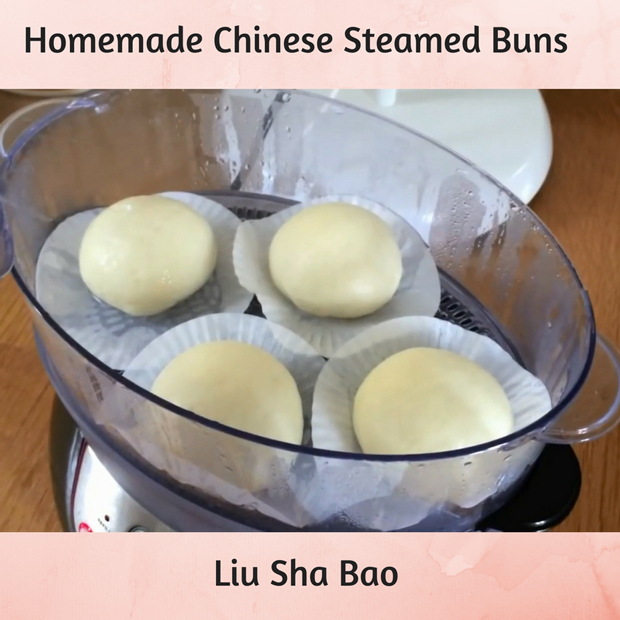 One of my favorites was a Salted Egg Custard, known as Liu Sha Bao. This treat was both savory and sweet, A baking lover like me would drool over the perfect balance. So, how do you make it? I used my skills as both baker and chef and made an easy recipe anyone can follow. I hope you enjoy the recipe. With delicious Chinese treats like these, you'll start to appreciate the many dishes the country has to offer! 1. Crack the salted eggs and separate the yolk from the egg whites. Be sure to run the yolks under running water to remove the egg whites completely. 2. Steam the yolks under low heat for about ten to twelve minutes. Let them cool after. 3. Add the yolks to a bowl and mash it with a fork. Add the condensed milk and butter, mixing everything until well combined. 4. Add the coconut milk and dried milk powder, stirring until everything is well incorporated. 5. Put fillings in a mold. You can use a silicone cake pop mold, or you can chill it in the fridge until it firms up and you can mold it yourself with your hands. Put it in the freezer, letting it chill for twelve hours. 1. Add all the ingredients from the first part and mix it at low speed for three minutes. Increase the speed to medium and mix for ten minutes until the dough is smooth and elastic. 2. Knead the dough with your hand for one minute, shaping it into a ball. Put it in a bowl and cover it with plastic, leaving it to rise for about an hour. 3. Lightly knead the dough to release the gas. Then, add in all the ingredients from the second part, kneading it at low speed. Then, raise it to medium speed and knead the mixture for ten minutes, until the dough is smooth again. Knead the dough by hand for one minute, shaping it into a bowl. 4. Divide the dough into 30-gram pieces and shape it into a small bowl. Cover it with plastic and let it rest for five minutes. Roll it into a flat disc, then add it to the flattened dough, wrapping it. Put it on top of a piece of paper and add it to the steamer, letting it rest for five minutes. 5. Steam it on high for ten minutes. Serve and enjoy!